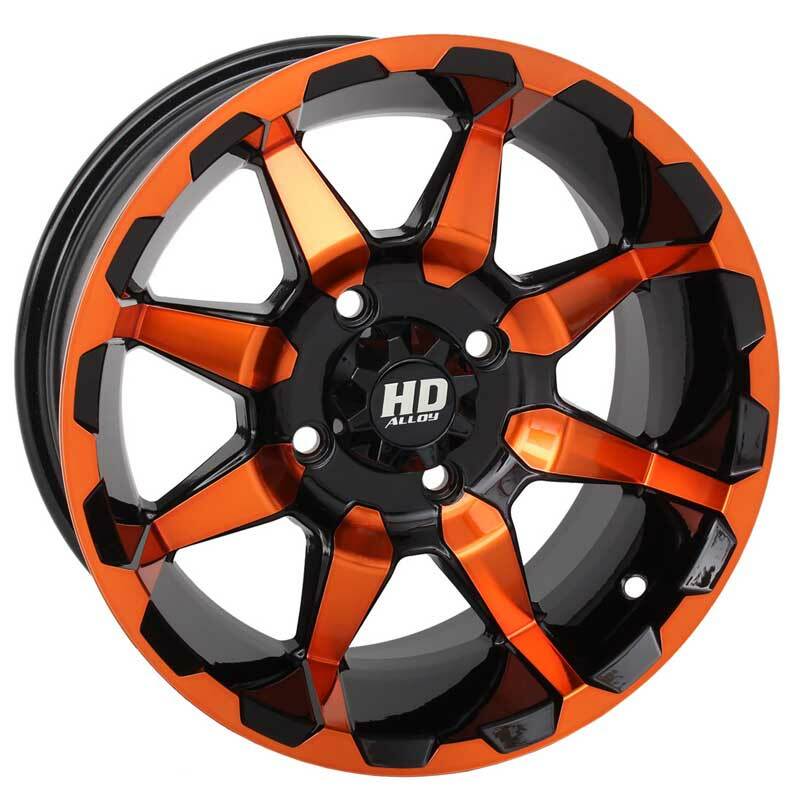 HD6 wheels are now available in three unique Radiant colors - Red, Blue, and Orange - in 14x7 sizing. A clear-coat finish helps protect the vibrant hues. 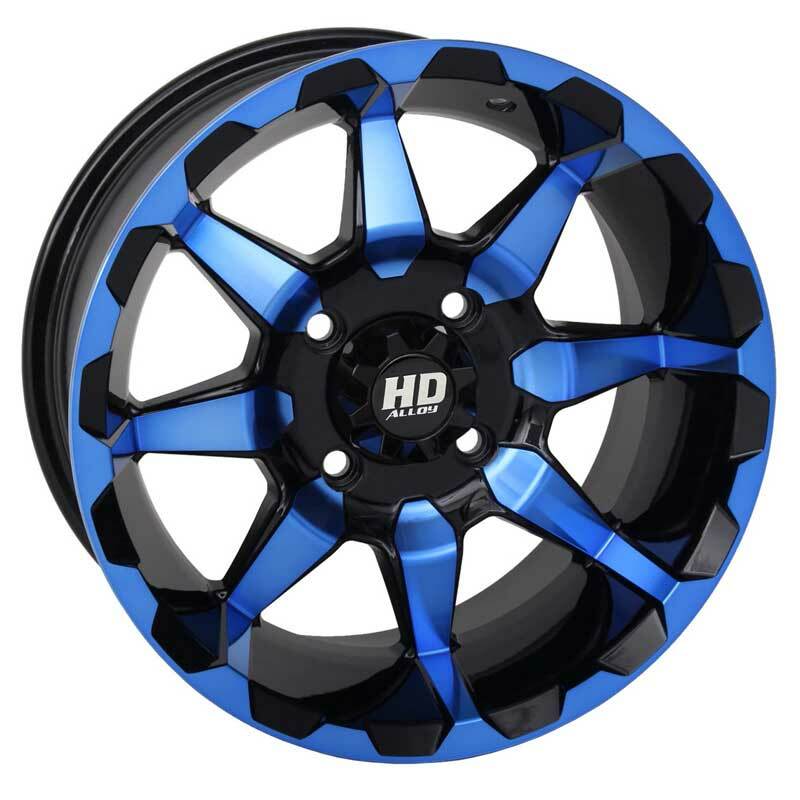 Part of STI's HD Alloy wheel family, the HD6 wheels have 1000-pound load ratings, making them perfect for today’s UTVs and large ATVs. 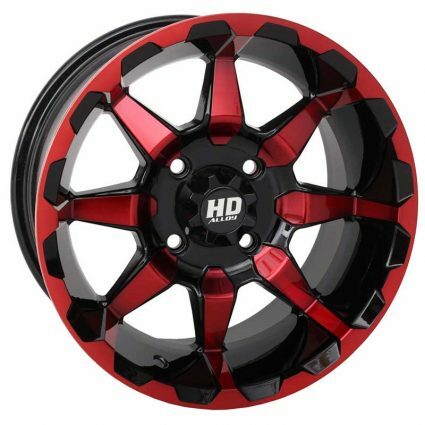 Heavy-duty wheel-lip reinforcements add to the strength and durability. The HD6 wheels are backed by a Lifetime Structural Warranty. Radiant colors - three available - protected by a clear-coat finish. 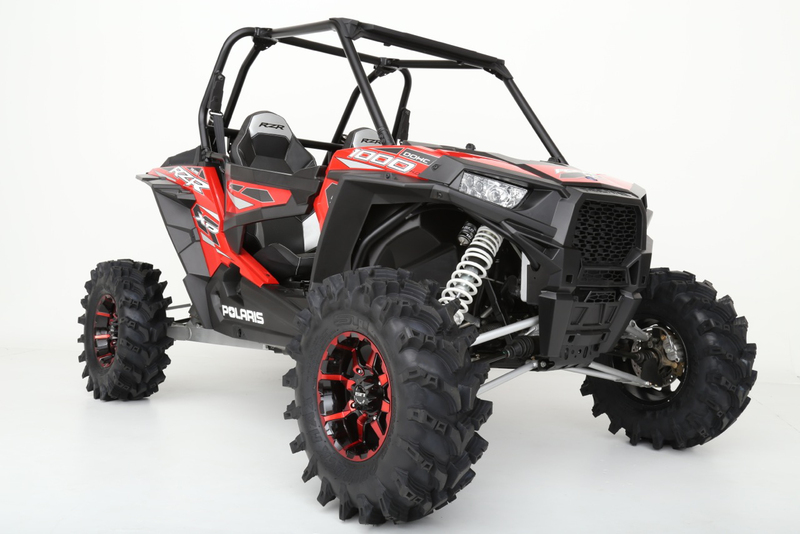 Available in 14x7 sizes for a range of machines. 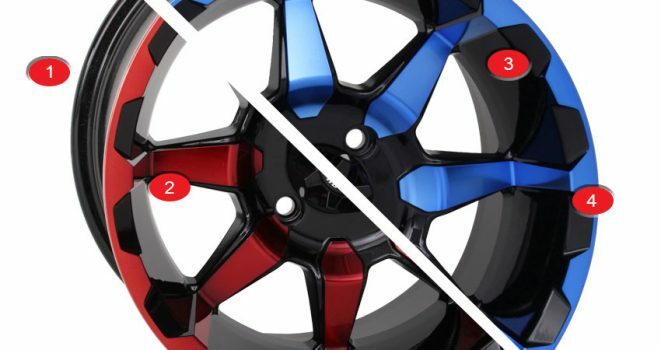 Like all HD Alloy wheels, covered by a Lifetime Structural Warranty.